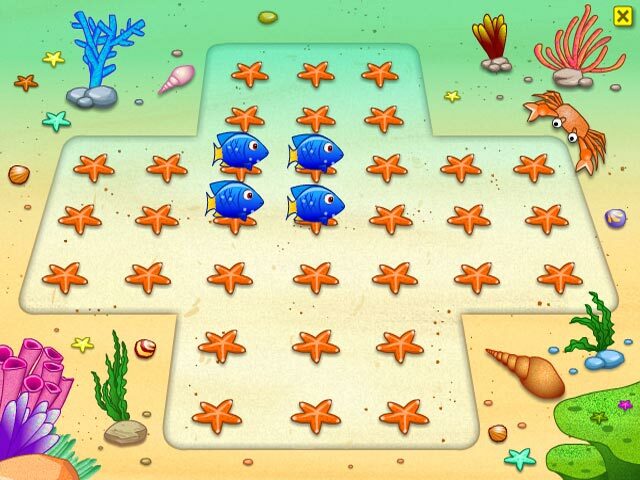 Solve some perplexing puzzles in Fish! Let`s Jump! 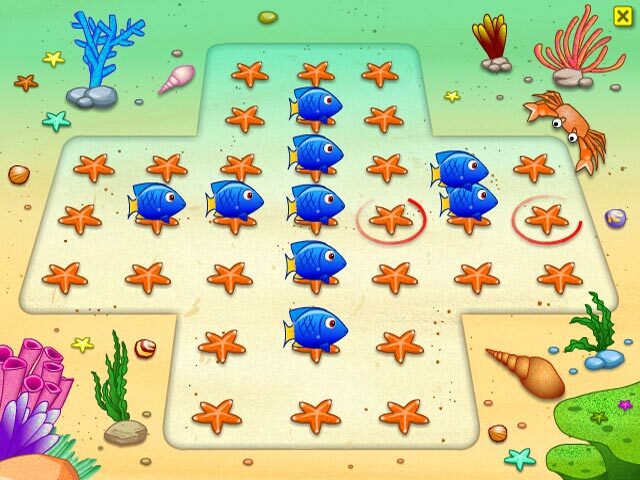 Plot each move carefully to succeed in freeing each fish!Solve puzzles in Fish! 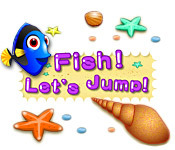 Let`s Jump!Solve some perplexing puzzles in Fish! Let`s Jump! 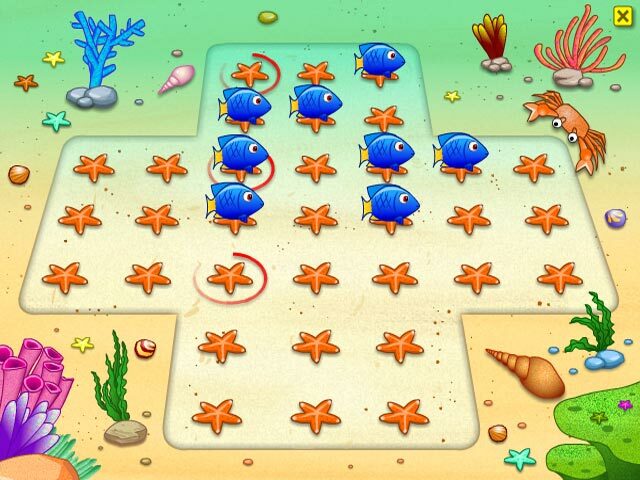 Plot each move carefully to succeed in freeing each fish and beat the complicated levels. Can you make it to the very end of this intense Puzzle game?